A lot of anxiety is the result of unmade decisions. Procrastination, in and of itself, causes you to be more stressed. It’s an endless loop, so you will feel less stressed when you overcome this habit. 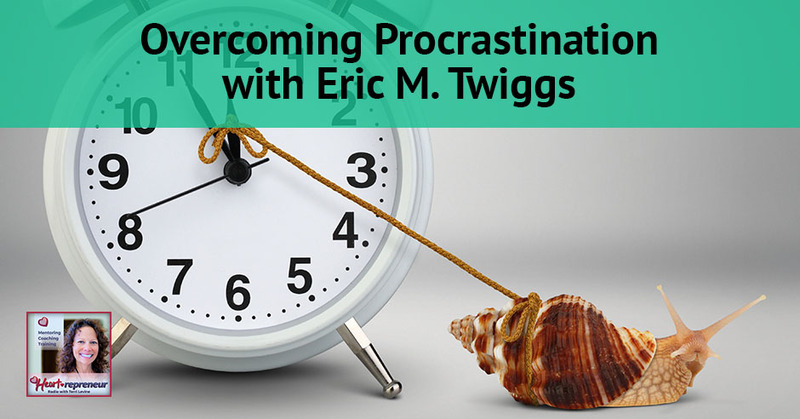 Eric M. Twiggs is an expert in overcoming procrastination and the author of The Discipline Of Now: 12 Practical Principles To Overcome Procrastination. As a certified life and business coach, Eric has conducted over 28,000 coaching sessions with executives and entrepreneurs. He has also led organizations of 500 or more people in corporate America, and shared his message with corporations, associations, and congregations across the country. Learn how you can overcome procrastination as Eric shares some proven practical principles to help you maximize your time, minimize your stress, and break the procrastination habit so you can accomplish your goals and achieve fulfillment. 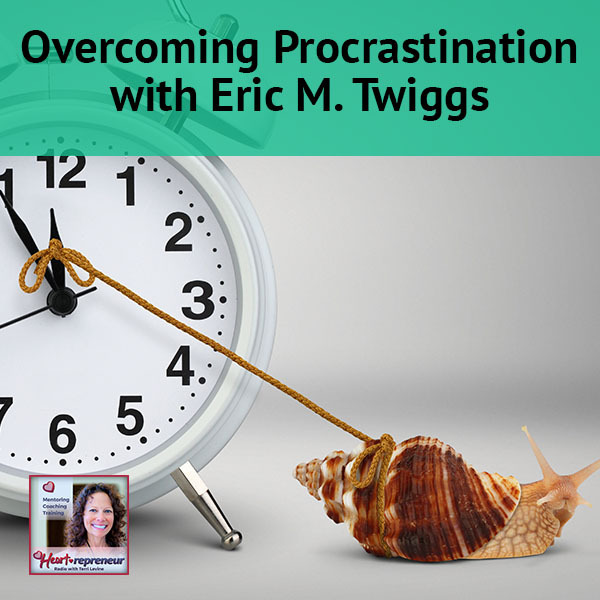 I have with me Eric M. Twiggs who is an expert in overcoming procrastination. He is the author of The Discipline of Now: 12 Practical Principles to Overcome Procrastination. 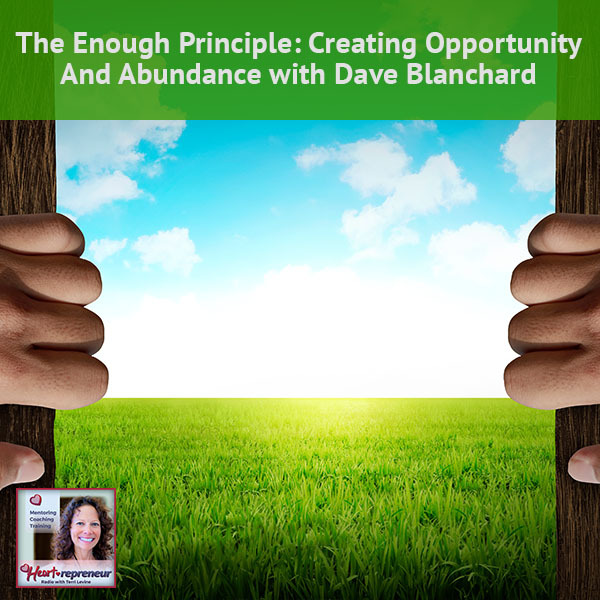 As a certified life coach and also certified neuro-linguistics programming practitioner, he has conducted over 28,000 coaching sessions with executives and entrepreneurs. He has led organizations and shared his message. He is here to help us break some of those procrastination habits which some of us might have. Welcome to the show. Thanks, Terri. I’m glad to be on your show. The first question I have to ask you is how did you get interested in procrastination? As you mentioned, I have done over 28,000 coaching sessions and I noticed something interesting. You could have two executives, two entrepreneurs. One gets good results, one gets great results. In most cases, these two individuals have similar levels of knowhow. What separates the good from the great, based on my research, is that the great have this ability to do what they need to do, whether they feel like it or not. My husband is the biggest procrastinator I have ever met in my life and I am the opposite. I am, “That needs to happen, let me jump up out of the chair and let me do it right now.” We have these different styles and I always take notice. He gets it done. He puts a tremendous amount of stress and pressure on himself by doing it last minute and if he had some of your principles it would help. I do know that we’ve got our audience who will appreciate because I definitely run into people all the time that are procrastinating, even my own client and family members. When we figure out how to break our procrastination habit, what can we expect? What will happen in our lives? You’ll experience less stress. A lot of anxiety is a result of unmade decisions. You’re sitting around trying to debate and decide, do the paralysis by analysis. That creates anxiety and procrastination in and of itself causes you to be more stressed. One of the root causes of procrastination is that you’re afraid of something. You got this fear that’s creating stress then when you start procrastinating, the deadline gets closer. It’s just an endless loop, so you will feel less stressed when you overcome this habit. We tend to act out in accordance to who we believe we are. You said anxiety is a result of unmade decisions and that’s worth repeating. I love that you also said there is a root cause here with procrastination. There is some fear. Maybe it’s a fear of how to get the task done or a fear of talking to someone or whatever it might be. Then we do create more anxiety and more stress because we’re not getting the things done and it needs to get done and there is that cycle. Bring me some tips, Eric. One of the basic things you can do is monitor how you talk to yourself because we tend to act out in accordance to who we believe we are. I talked to people who say “I’m always late, I am such a procrastinator, I always procrastinate.” Chances are if you constantly say that to yourself, you will continue to procrastinate. Watch how you talk to yourself. Don’t say that you have to do something because it’s a psychological thing. You’re going to avoid those things that you or someone’s telling you that you should be doing. That’s a basic thing that you can do to overcome procrastination. I had a client yesterday who said, “I am sad.”I said, “No, you’re not.” You are and she said, “Yes and I am sad.” I said, “No. Your Beingness is not ‘I am sad’ because you’re owning sad, you feel sad.” I loved how you said that and I also agree with you. 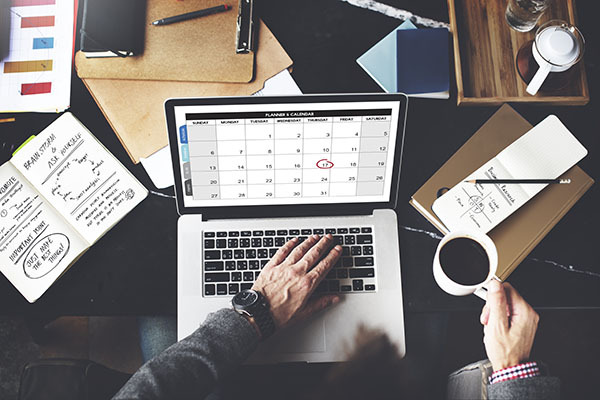 When we start self-talking, “I should, I should.” You know the saying in coaching, “You should all over yourself.” What is the next step for procrastinators? Overcoming Procrastination: Once you heighten your awareness, start to put plans in place so that way you can overcome it. The next step is to heighten your awareness on those things that caused you to procrastinate. That theme is throughout the book, it’s becoming aware of those times that you’re triggered to procrastinate. Once you heighten it, especially if you do the exercises in the book, you’ll find you start to put plans in place so that way you can overcome it. That’s one of the major things, particularly with this client that I was talking to. She has an endgame. She sees that and she knows that. What she’s missing are the steps that are going to take her there. She’s not doing anything and having the plans in place, personally, I think that’s all she needs. I think it will happen. The other thing is noticing. I think it’s what triggers you. It’s like, “I know I’m supposed to be working on X, Y, Z, and I’m not.” What triggered you to not do it? Is it because you don’t know the next step? Is it too big of a project? I’m really taking a look at what that is. I love the fact that your book actually has exercises in it that are for procrastinators to do and I have to say to our procrastinators actually do the exercises. Tell us a little bit more if you can and give us any other tips. I think this is going to help a lot of people. You mentioned something about your client, they know the endgame, and they’re not clear on the steps to get to the endgame. Here’s the big takeaway and please be aware that you can’t allow perfect to become the enemy of progress. I worked with people like you who don’t know each detail, each and every step, and don’t do anything. Sometimes you just have to focus on what’s next. Talking even the word “perfect” is interesting. I was very type A, it was almost like a sickness with me and I always felt like everything had to be perfect. Sometimes that either caused me to procrastinate or caused me to do something 50 million times until I thought it was perfect. Then I remember someone twenty something years ago saying to me, progress not perfection. Give me another one. It comes back to awareness and it’s all about eliminating the distractions. I would recommend taking your cell phone and getting rid of the notifications when you get an email, a text message, a social media post, those things can be very distracting to you and cause you to deviate from what you’re really supposed to be doing. A lot of people I worked with is simply doing that. There are people that have what’s called Phantom Notification Syndrome. This is an actual thing, where they feel their cell phone vibrating even when it’s off. The cell phone is so distracting and it distracts you even when it’s not on, you’re so conditioned to reach for it. The takeaway is that your cell phone is a huge distraction. Anything you can do to minimize or eliminate that distraction is what’s going to help you to move forward. You can’t allow perfect to become the enemy of progress. For me it started way back with AOL. It would disrupt my day. Back in the day it wasn’t like all the amount of emails we get now with spam and everything else. I’d be like, “I have mail, “and I remember I would drop everything. Somebody said to me, “If you get mail delivered to your house in the mailbox, do you go running outside?” I’m like, “That’s a good point.” Eliminate distractions. When I am going to work on a book, a blog or a project, I turn off all my notifications on my computer. I turn my cell phone off. I won’t look at texts or emails. I won’t take calls. I know I have to stay in that zone. Another thing too, a lot of the people I work with have success with getting E.gg Timer. They got a big project, creating these 30-minute blocks and doing just like as you say it, turning off all the distractions and the notifications they have the pressure of the deadline. It helps them to focus while they’re undistracted. Another great suggestion, E.gg Timer, work in those 30-minute blocks. I work in 50-minute blocks and then I take fifteen to twenty minutes to take a walk, call a friend, have some water, and let that all go. Then I get back and it works for me. Part of this is finding our own patterns and rhythm. Not everything works for everybody in every case all the time. That’s one of the things I made the book very user friendly so you can find as yourself, your situation, and strategy that works specifically for you. Remind everyone the name of the book and then where they can get the book please. 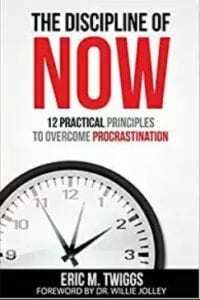 The book is The Discipline of Now: 12 Practical Principles to Overcome Procrastination. You can get it via my website www.EricMTwiggs.com. If people want to connect with you, find out more, is your website the best place? Yes, and you can email me at Eric@EricMTwiggs.com. I have a page of ideas and tips here and I’m looking forward to seeing the exercises in the book. I know they can serve a lot of people. For my procrastinators, Eric came here and gave you so many good tips. Don’t feel like you have to do them all. I’m asking you to do one thing and don’t procrastinate. Go order the book. It’s very simple and easy. The Discipline of Now needs to be in your library now. Eric, thank you so much for the value you provided here. It’s been my pleasure, Terri. Thank you again for having me on your show. Everyone, go over to HeartrepreneurCircles.com and you can join us virtually each and every month working on getting the results that you want in your business or your life or if there happens to be a local circle near you, you can actually attend one for free. Don’t forget to join our Facebook community, Heartrepreneurs with Terri Levine. 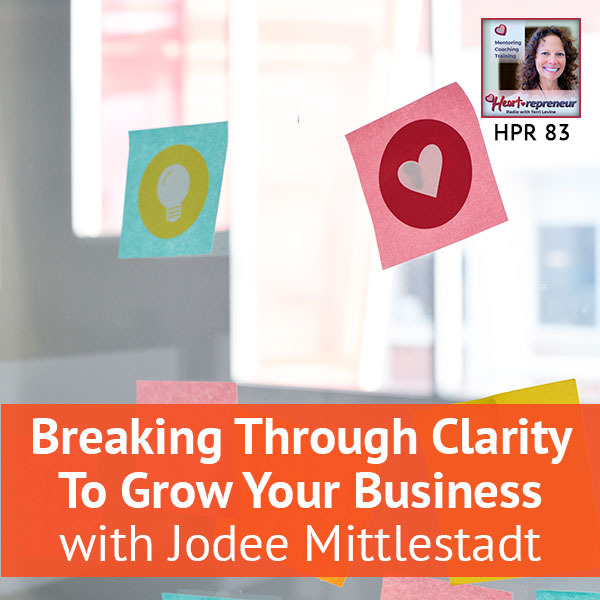 We get to talk about yourself and your business. Your tribe is waiting for you. 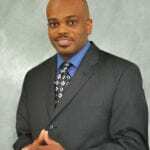 Thank you for being with Eric M. Twiggs and me here at Heartrepreneur Radio. Eric M. Twiggs is an expert in overcoming procrastination and the author of The Discipline Of Now: 12 Practical Principles To Overcome Procrastination. As a Certified Life and Business Coach, Eric has conducted over 28,000 coaching sessions with executives and entrepreneurs. He has also led organizations of 500 or more people in corporate America, and shared his message with corporations, associations, and congregations across the country. 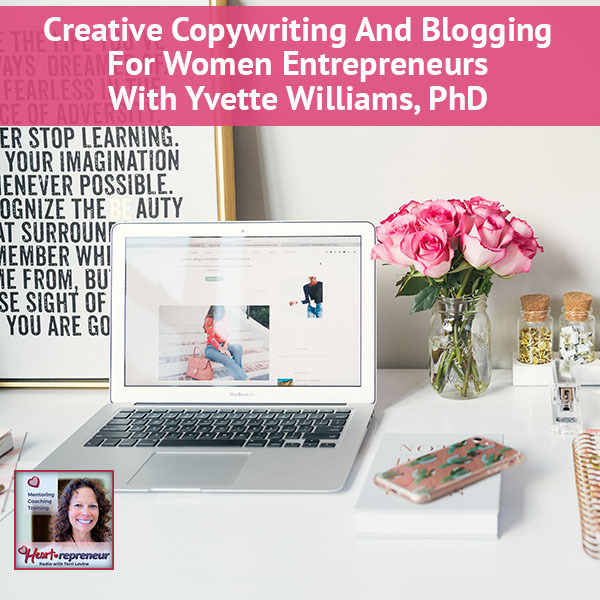 You will receive proven practical principles to help you maximize your time, minimize your stress, and break the procrastination habit so you can accomplish your goals and achieve fulfillment.